Installed Dimensions: H: 75″ W: 29″ D: 55″ Weight: 275 lbs. 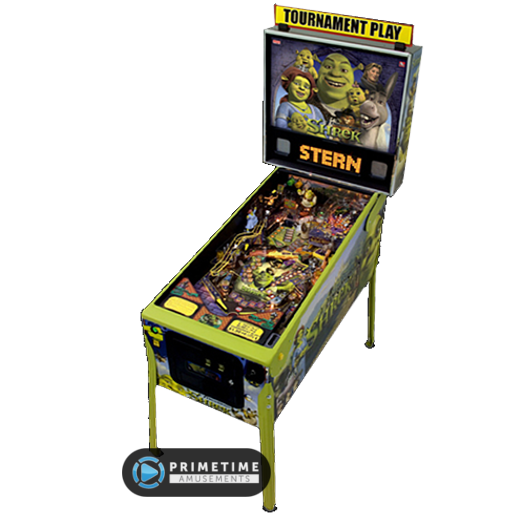 One of the most beloved pinball machines is back, with Monster Bash rising from the grave in remade form by Chicago Gaming. 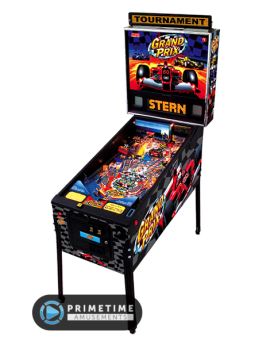 This listing is for the Classic Model, which most closely resembles the original 1998 Williams game. Monster Bash takes several iconic creatures and brings them together as a rock band for a fantastically freaky game. 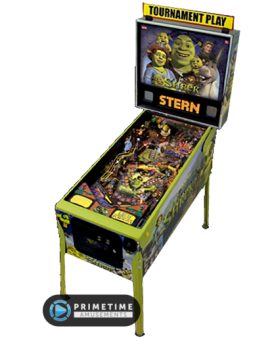 The greatest villains of classic film star in this machine – Frankenstein (and his Bride), Dracula, the Mummy, the Creature from the Black Lagoon and Wolfman. Your goal as the player is to raise & rebuild these characters so they can join the band and put on the “show of the centuries.” Rebuild Frankenstein; wake the Mummy & Dracula; lure out the Swamp Creature and bring the moon to full phase to get Wolfman out and ready to rock. As one of the consistently top-rated pinball machines ever produced, great care has been taken by Chicago Gaming to create a professional, authentic and quality-driven recreation. 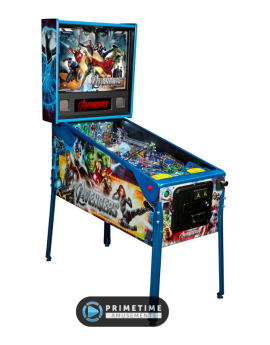 The playfield, software and ruleset are maintained, while “under the hood” is bolstered by modern electronics that draw less power and require less maintenance than the original machine. 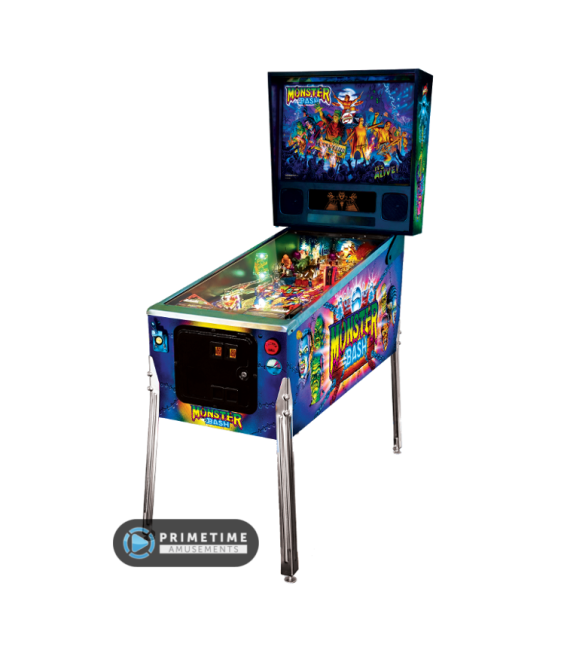 Check out the Limited and Classic Editions of the Monster Bash Remake as seen at IAAPA 2018. Video available in 4K UHD. 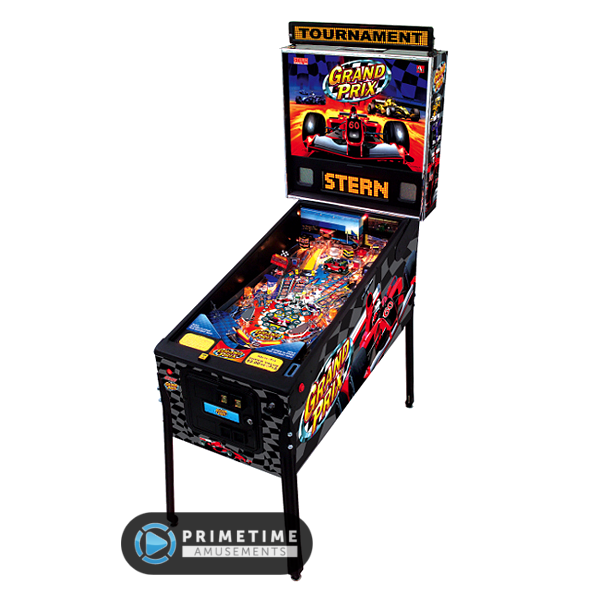 There are also three models available, with the Special and Limited Editions offering more to the mix to please locations and collectors alike – this includes interactive RGB illumination, improved playfield monster toys, an LED-lit popper, LED-lit moving targets, LED-lit Dracula Coffin, a premium enhanced sound system and an XL color HD display! 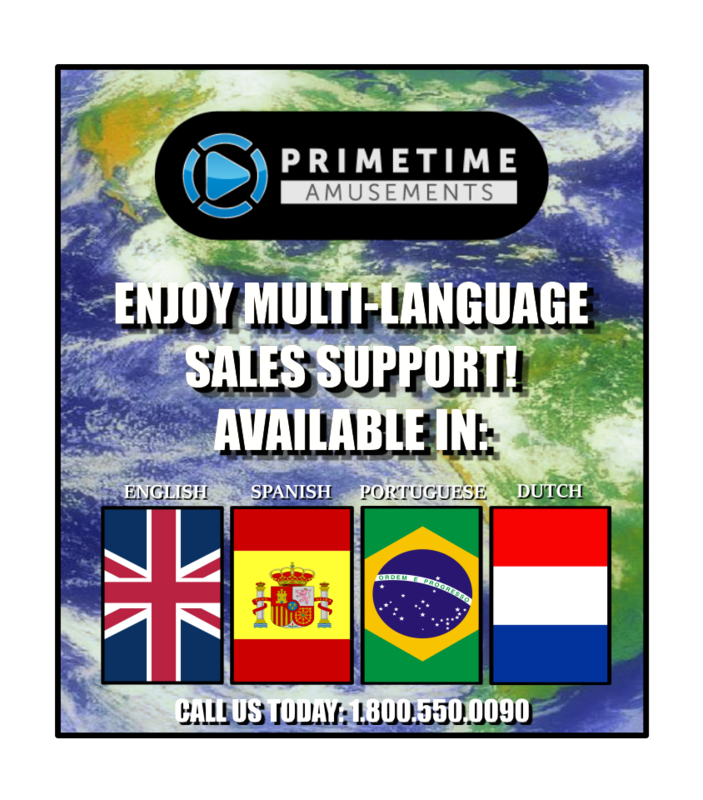 – Also available in enhanced Special and Limited Edition models! Race In The Grand Prix! 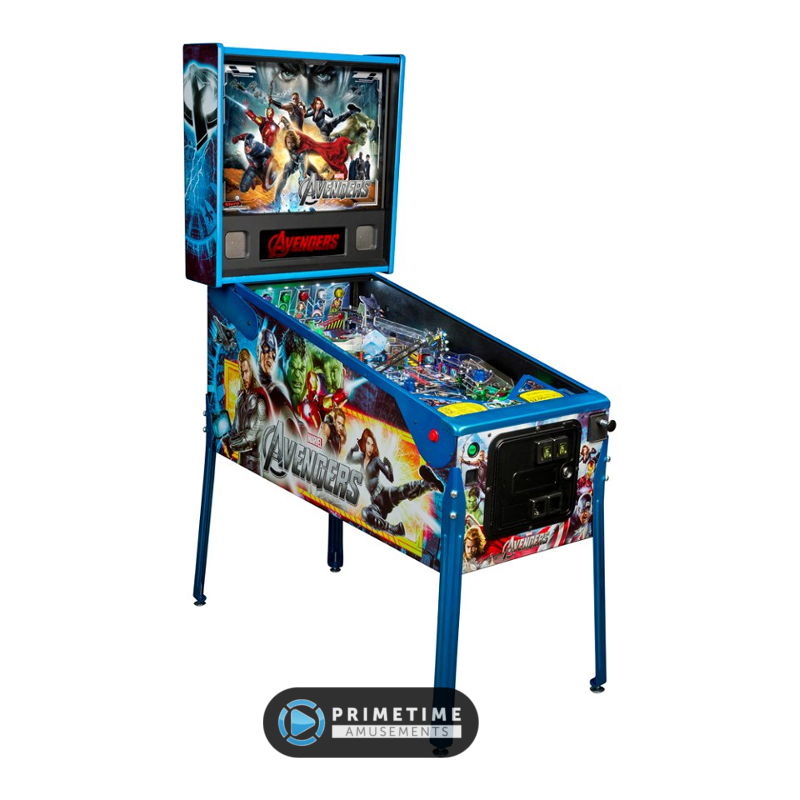 Installed Dimensions: H: 75.5″, W: 27″, D: 55″ Weight: 250 lbs. Installed Dimensions: H: 76″, W: 28″, D: 55″ Weight: 250lbs. Installed Dimensions: H: 76″, W: 27″, D: 55″ Weight: 250 lbs. Shipping Dimensions: H: 56″ W: 31″ D: 31″ Weight: 285 lbs.